We enable individuals, teams and organisations to optimize their human potential. Our boutique approach for teaching emotional intelligence and life design is practical, grounded and results oriented. Your career takes up a large part of your time and we believe being fulfilled in this area is paramount. We help individuals and teams understand how to generate fulfilment and increase performance and productivity in this aspect of life and identify suitable greenhouses and ways of working, which enable improved performance and growth. Both professionally and personally, so much time and energy is consumed by disputes, conflicts and disagreements. We help individuals raise their self-awareness and understanding of human behaviour, providing access to create lasting, fulfilling relationships. The human experience is paved with adversities of all kinds: failure, death, disease, bankruptcy, redundancy, divorce… How we fare in the face of challenges can vary tremendously. We help individuals and teams develop their mental resilience to enable them to cope well with change, adversity and challenge. Whether choosing what to study at university, re-orienting your career in your mid-thirties, or changing your focus as you approach retirement, professional reinvention is one of the greatest challenges individuals face. We help individuals understand and put into practice core principles of successful reinvention. Communication is both a science and an art form, and both personally and professionally, being an effective communicator is an essential skill in the 21st century. In a globalised world, we interact with individuals from diverse backgrounds and developing an understanding of different cultures is vital. We help individuals and teams raise their awareness and skills around effective communication and develop practical solutions. We are all leaders, only we are all destined to lead in different things - we believe leadership can be generated, and more importantly, self-leadership can be mastered. 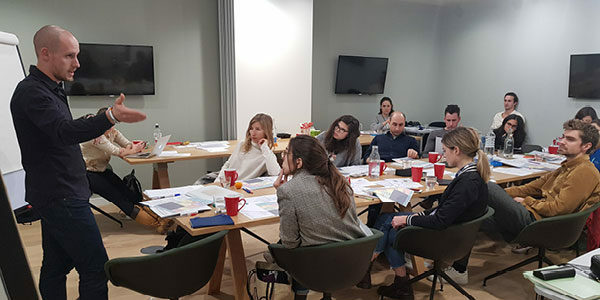 We help individuals and teams develop their skills and understanding of effective leadership, and how to put these into practice on a day to day basis. In a society where we are constantly stimulated, interrupted and distracted, we can often feel starved for time. We help individuals truly understand their priorities, remove distractions and effectively take back control of their time. Different perspectives, values and ways of thinking are inevitable at every level (individuals, nations, cultures), however, conflicts can distract and consume us. 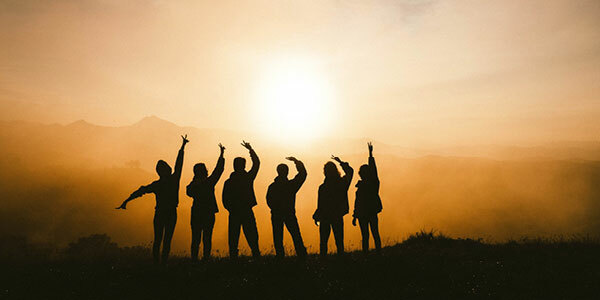 We help individuals and teams raise their awareness and, through intelligent mutual understanding, transcend these conflicts into constructive situations and opportunities. No matter what life you design and lead, you will face crises along your journey - stress is inevitable, and complex situations will occur. 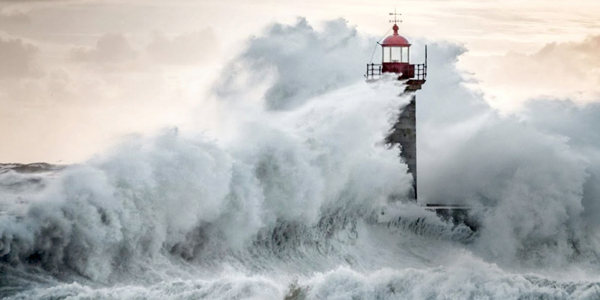 We help individuals and teams navigate crises and stressful situations and give them the skills and resilience to deal with these situations with clarity and competence. Our curriculum is a journey of self discovery, life design and self mastery. We teach the theory and practice of building emotional intelligence, mental resilience, self awareness and leadership for the 21st century. iDiscover Core is our flagship programme. It is a cutting-edge E.Q. 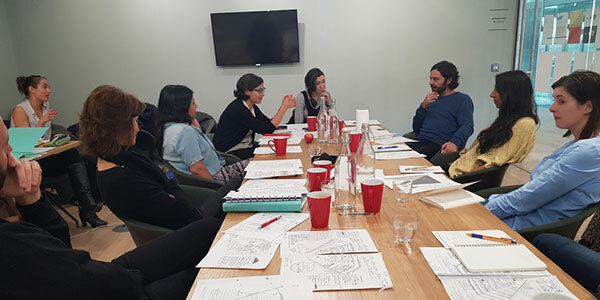 personal/professional development programme with its own unique set of methodologies. 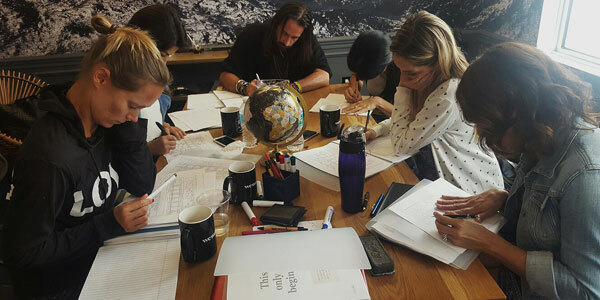 The core programme is 50 hours of contact over 4-7 very intense days and it runs over a long weekend in groups of up to 12 people in order to optimise personal attention. The program can be done in different levels of depth, our self discovery curriculum is a journey through Core level I, Core level II and Core level III. The program includes a deep and intelligent personal/professional review that launches people to the next level of fulfilment with absolute clarity. We are teaching the most important life skill of the 21st century, the art & science of re-inventing yourself. The methodologies are designed to increase and enhance the following qualities: self-awareness; emotional intelligence; mental resilience; adaptability, effective communication; contentment; presence; leadership; creativity and peak performance. We also run iDiscover Core Residentials, where we bring the content of the course to an amazing location. Participants spend a week learning, connecting and relaxing with a great selection of activities, a group of awesome people to hang out with and fantastic food and accommodation to create a unique experience away from the stress and distractions of day to day life. I participated in iDiscover in June 2016, and it has affected me ever since. It truly is a movement that... read moreI participated in iDiscover in June 2016, and it has affected me ever since. It truly is a movement that I advise anyone and everyone to get involved in. It provided me with clarity and answers to big questions, though, I didn't then go on to take on the world it has been a huge part of creating and working towards what I want to do with my life. And in fact more than just that, the awareness that everything I do and has done and have been doing, makes for who I am and has allowed me to be me, more comfortable in my own skin, creating the space to dream big and take the tiny steps to get there. The exciting thing is, we are given a suite of tools that we can use again and again to continue to grow and work on ourselves. I loved the chance to be in the company of beautiful human beings, in a safe and enriching environment. The journey we all took brings a lump to my throat as I remember the wonderful time we spent that felt as it if defied space and time. IDISCOVER is the most advanced and transformative personal and professional development program I came across. I have explored various models... read moreIDISCOVER is the most advanced and transformative personal and professional development program I came across. I have explored various models including neuro-linguistic programming, hypnosis, meditation and various methodologies of coaching, and I can sincerely say that nothing has had, on me and the people around me, as much depth, practicality and impact as IDISCOVER's psycho/philosophical approach. iDiscover had a truly life-changing impact on me, and I don't use that phrase often. I came in with... read moreiDiscover had a truly life-changing impact on me, and I don't use that phrase often. I came in with the goal of solving a professional problem, which I did, but in the process of doing so also solved many other challenges in many other areas of my life. I have emerged from the course absolutely thriving in my professional, romantic, social and spiritual life in ways that I wasn't when I went into it. At the end of the course, I was asked the % to which iDiscover achieved my stated goal for it and I rated it 300% because of the over-achievement and feel like that number is rising every day since I left the course. I am also feeling more closely connected to the important people in my life, with many commenting that they have noticed a big, positive change. 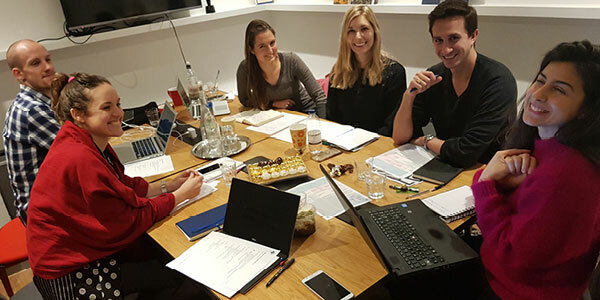 Gal and his team are passionate, highly intelligent, dedicated people who care deeply about ensuring you get value from the sessions. I particularly valued Gal's extremely logical mind and how he backs up all his techniques with a meticulously thought out philosophical reasoning. I would absolutely recommend iDiscover for everyone, even those who, like I was, are a little skeptical of "personal development" type things. I first attended iDiscover back in the spring of 2015. At the time, I had accumulated many questions and doubts... read moreI first attended iDiscover back in the spring of 2015. At the time, I had accumulated many questions and doubts about what I was doing in life and how to look forward. I would have never thought that one weekend could have such an immediate and lasting impact on me. In hindsight, Gal helped me focus again and develop the sense of a purpose. He helped me regain energy to set goals and change what had to be changed. At the end of the weekend, I did make life changing decisions that I followed through with. Idiscover course is a life changing experience! It gave me a secret tool to understand others behavior and realize the... read moreIdiscover course is a life changing experience! It gave me a secret tool to understand others behavior and realize the positive side of every negative event in my life! Recommended for every mom trying her best with her kids, for every entrepreneur trying to achieve his/her dreams..
iDiscover is a deep personal growth journey within, it is exactly that, personal and profound. You will find parts of... read moreiDiscover is a deep personal growth journey within, it is exactly that, personal and profound. You will find parts of yourself that not only you were totally unaware of but that have the power to unleash vast amounts of energy that you can then focus on what truly matters. Fantastically clear frameworks for understanding yourself and for promoting positive personal growth. Compassionate and wise course tutors, and a supportive... read moreFantastically clear frameworks for understanding yourself and for promoting positive personal growth. Great experience and results that I never expected to get in such a short time! It was a very inspiring,... read moreGreat experience and results that I never expected to get in such a short time! I took part in the iDiscover program in February and have been thinking about the spectacular outcomes and results every... read moreI took part in the iDiscover program in February and have been thinking about the spectacular outcomes and results every single day. You always have your hopes and expectations for what you hope to achieve when doing a course like this, but chances are high that you might not get everything out of it what you want or that you feel disappointed and unsatisfied. With extreme confidence, I can say that this is absolutely not the case with iDiscover! The material and processes that you get taken through causes the largest, positive transformation of a person in 3.5 days that I have ever seen or could even imagine. You leave with a new sense of purpose, a clear direction to pursue, an invigorated, energised drive, but most importantly, a new perspective and understanding of oneself that allows for you to follow your dreams and goals through a new and improved lens. You are reborn, and from there you now know better how and where you want to grow. You are empowered with a new tool set that will define how you lead your life moving forward. You finish the course, but you will never stop applying what you learnt and you never leave iDiscover which is comforting and allows for an always supportive community and continuous learning environment to be fostered. 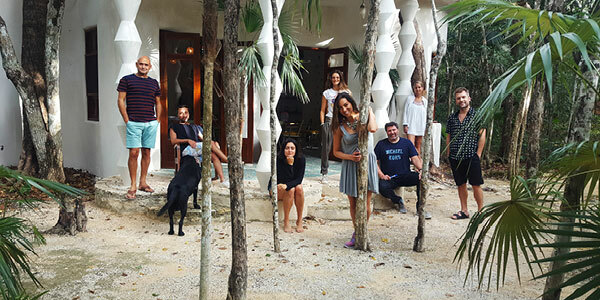 I joined the iDiscover team in Tulum last November, and the experience has proven truly transformative. The program draws upon... read moreI joined the iDiscover team in Tulum last November, and the experience has proven truly transformative. The program draws upon teachings from philosophy, psychology, human sciences, and spirituality to offer a working model of how to understand human behavior. The sessions were focused, intimate and intense, in the best of ways. Over and above the personal growth, I forged what I hope will be lifelong friendships, and I cannot recommend it enough. iDiscover has given me a deep and transformative tool for investigating myself and understanding others. The benefits are felt in... read moreiDiscover has given me a deep and transformative tool for investigating myself and understanding others. The benefits are felt in both my personal and professional life. 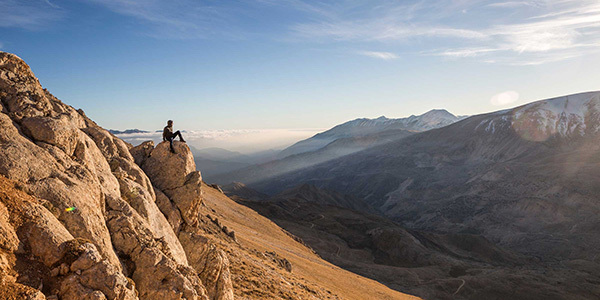 This course, experience, adventure is for everyone who would like clarity, freedom and inspiration to live more fully. As a recent participant, finishing three weeks ago, I still feel very much both deep percolating and practical application from the exercises and on-going support of Gal's team and my fellow travellers. It was a mental and emotional challenge that has lifted and propelled me Into purposeful action. I expect that I will know the benefits of this practical, grounded, healing approach for always and am keen for my teenagers to engage. idiscover has given me so much clarity! - and therefore an overwhelming amount of intentional activity to undertake in my... read moreidiscover has given me so much clarity! - and therefore an overwhelming amount of intentional activity to undertake in my life, with small intentional steps. I now understand myself better than ever before. I know my values, my purpose, my essence, my vision for life, and all the other things that constitute the smaller blocks that build that big vision. If you feel stuck, or blocked, or you’re simply curious about the meaning of life, then this is for you. I promise you whole heartedly it is for you. I feel so inspired to act on life. Such an intentional, open, honest space is created that allowed me to express myself truly for the first time in my life. A truly profound experience to share with the other people on the course, and I feel like i've made friends for life. For the time they spent with me in my authentic and open state. I gained insights into myself from their observations. I feel truly inspired to create the life that suits my values and visions. iDiscover? 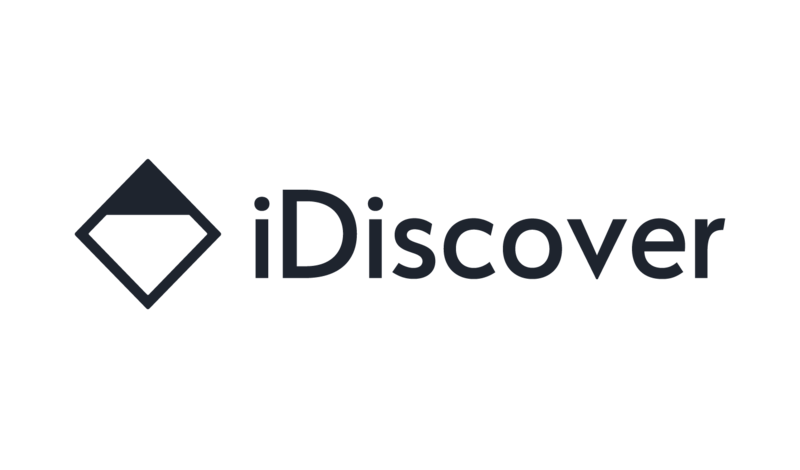 What is iDiscover? I don't even know where to start from! It is the most EXHILARATING, OVERWHELMING and AMAZING... read moreiDiscover? What is iDiscover? I don't even know where to start from! I did the course in NY in March and something in m changed. It's hard to explain since it... read moreI did the course in NY in March and something in m changed. It's hard to explain since it encompasses all aspects of my life including my startup, love life, family and interactions with friends. What I loved the most about the course was the dedication of Gal to his students and his undivided attention for 12 hours a day until you have a breakthrough and figure out your life's mission and vision. Fascinating experience of deep dive into my true essence! iDiscover 360 is a school of thought for human development and life design in the modern era. It is a centre for the study and research of the self, human nature and the human condition. It explores meaning, purpose and identity in a practical manner. Our programmes attract high achievers and inquisitive minds from all industries and walks of life. Our graduates become part of an alumni community of extraordinary talents that inspire one another, enrich each other and support each other through our alumni events and advanced curriculum.